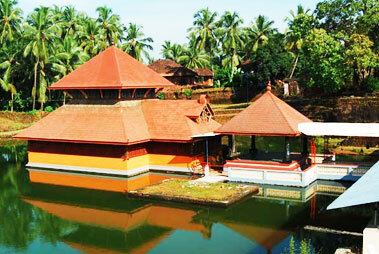 A heaven-like vacation spot, Kappil beach is along the Malabar shore line, around 15 km southwards of Kasaragod. An extremely beautiful beach, this is a perfect place to enjoy a relaxing beach vacation. 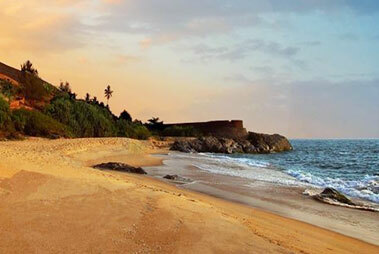 Around 6 km from the Bekal fort, this beach is located quite near Kodi cliff, a perfect place to indulge in trekking and admire a panoramic view of the vast Arabian Sea. 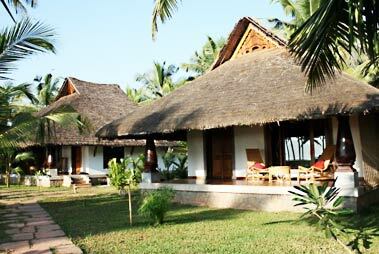 The sand of the beach with a reddish tone, flanked by coconut palms, looks even more beautiful. One of the cleanest beaches of Kerala, Kappil beach is an ideal place for those who love seclusion and are looking for some alone-time. Do not miss taking a stroll along the shoreline and enjoying amazing sunset views. 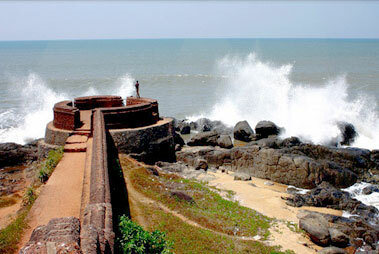 The beach is placed 5 km northwards of Varkala beach. There is a beach-side walking path from Varkala to Kappil beach. Once the coconut sand walkway of Kappil starts, it is a great opportunity of clicking some photographs as the view here is mesmerizing.